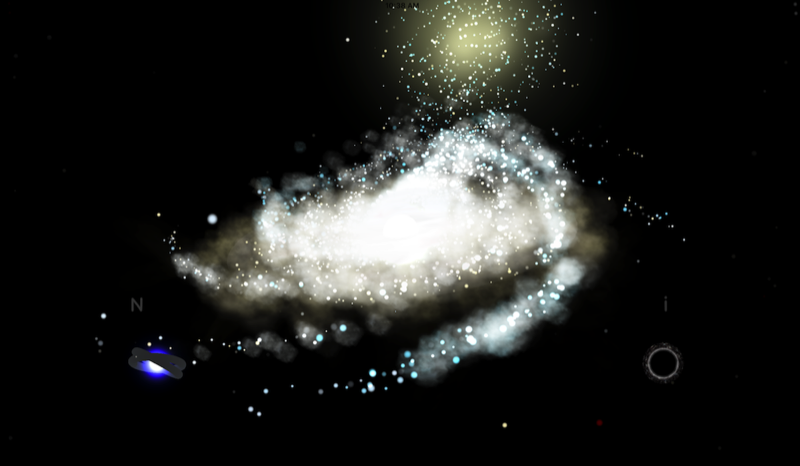 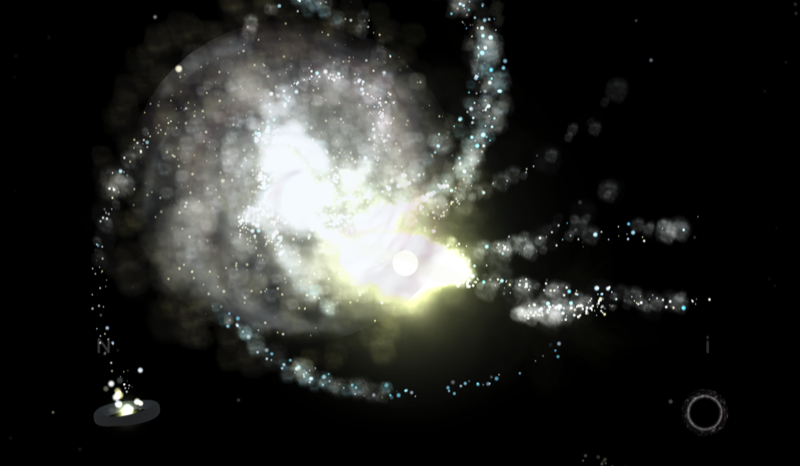 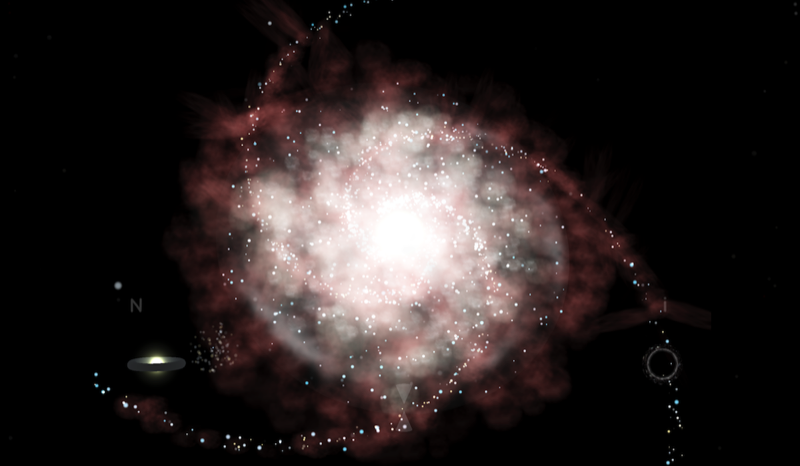 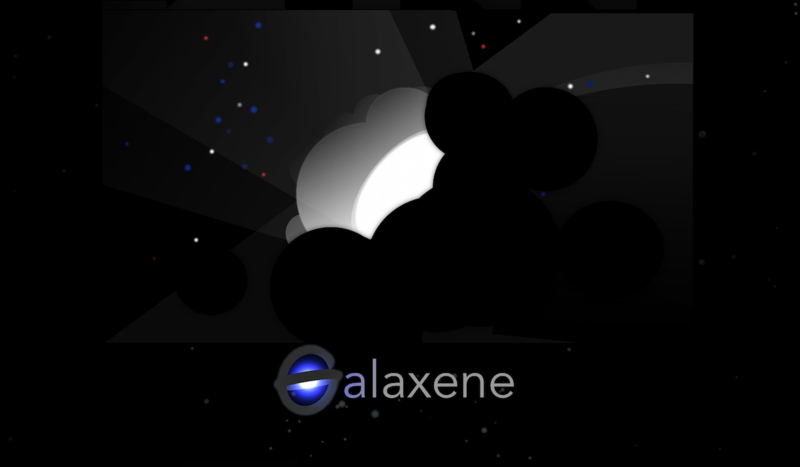 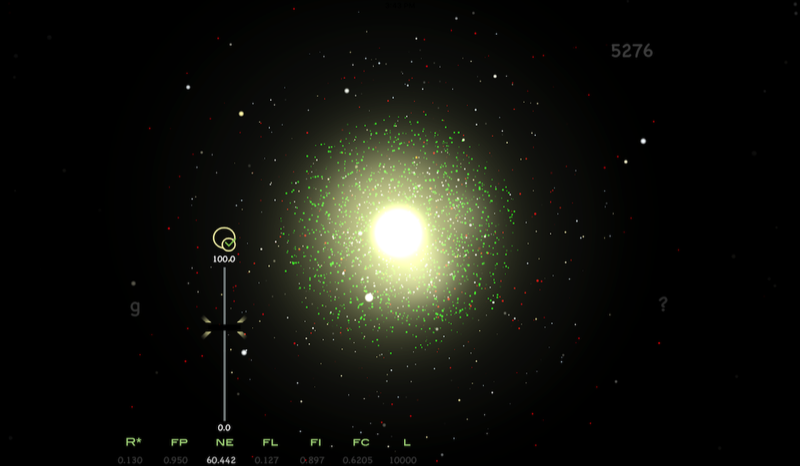 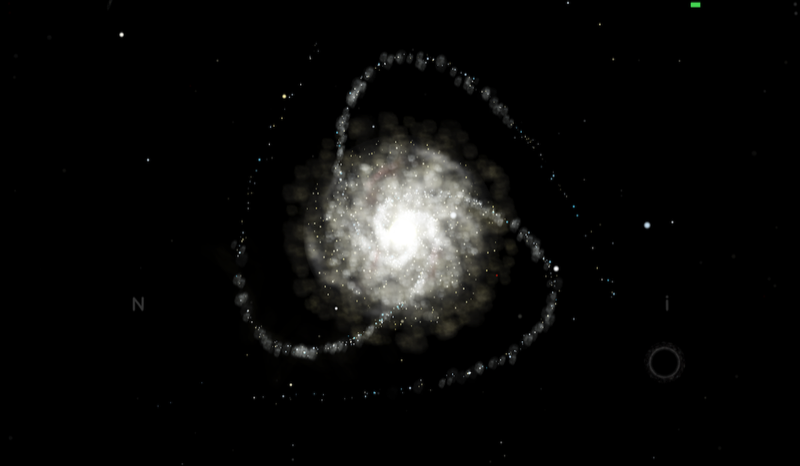 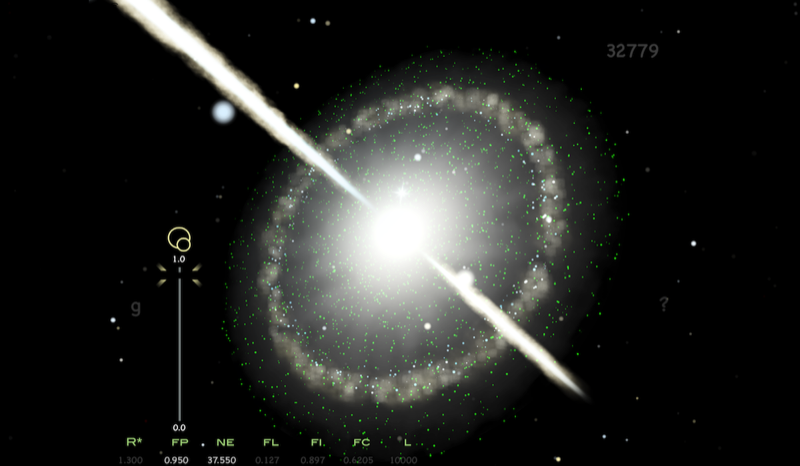 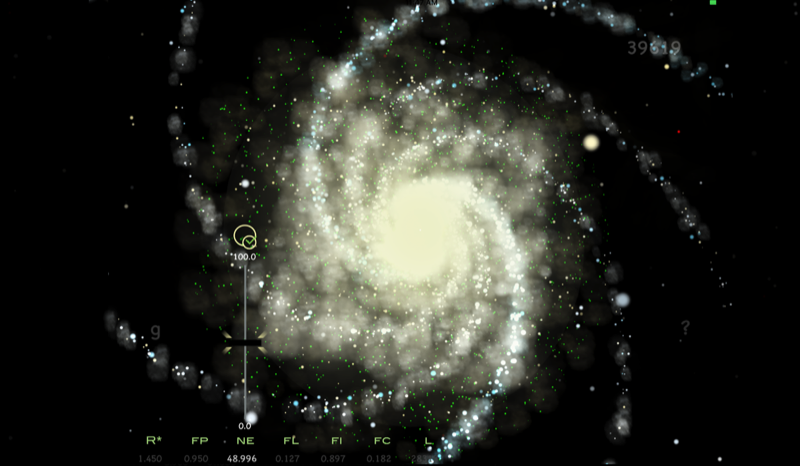 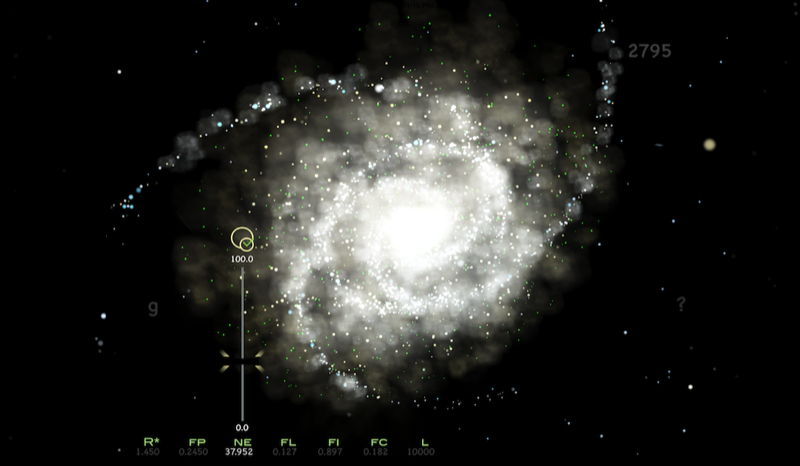 Galaxene. 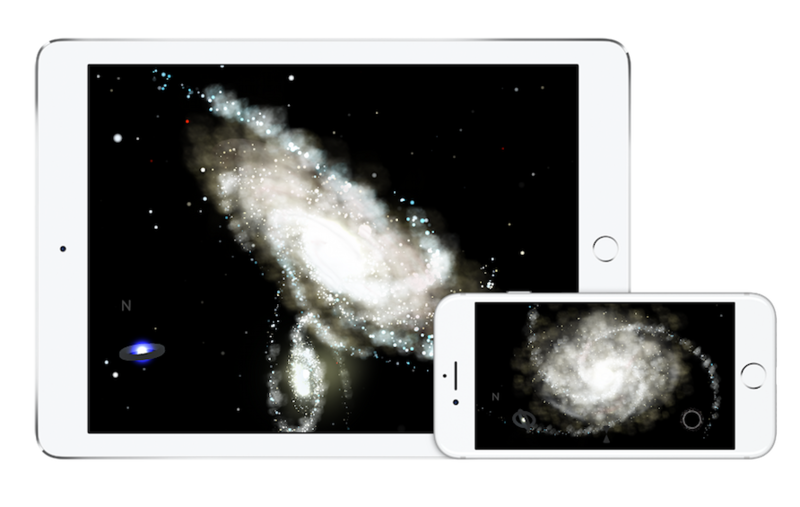 It’s infinity on your iPhone. Available now on the App Store!